is some debate that BPA and other EDCs are harmful to human health, but in general the lines of those debates are a result of political and financially-motivated agendas. For more on the harm BPA and other EDCs cause on the environment and on your health, please visit stealthepidemic.com, a website founded by Lewis Perdue and Becca Yeamans-Irwin (the co-editors of the French Paradox site). 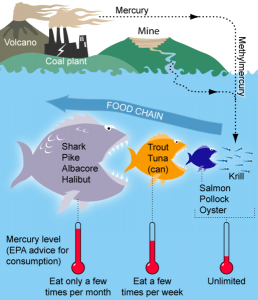 Other sources of environmental contaminants are known to come from the food chain, like mercury in fish and pesticides in various fruits and vegetables. 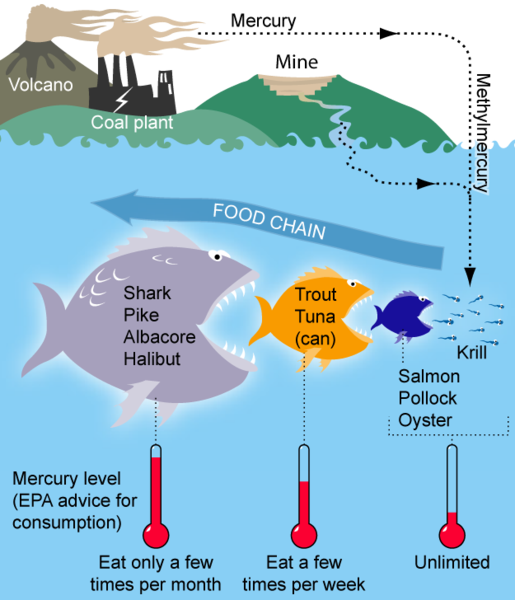 A new study looked at the associations, if any, between environmental contaminants circulating in the human body and diet type. 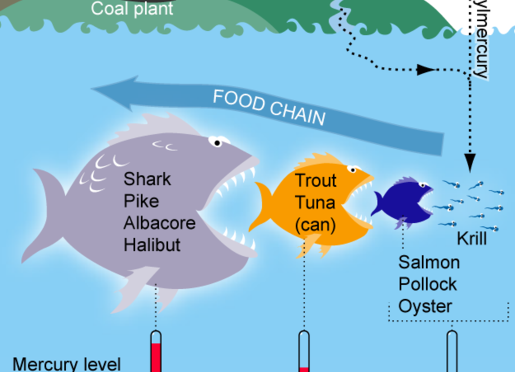 Could eating a certain type of diet reduce the levels of harmful environmental contaminants in the body? Or does diet not affect these levels in the blood?